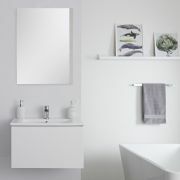 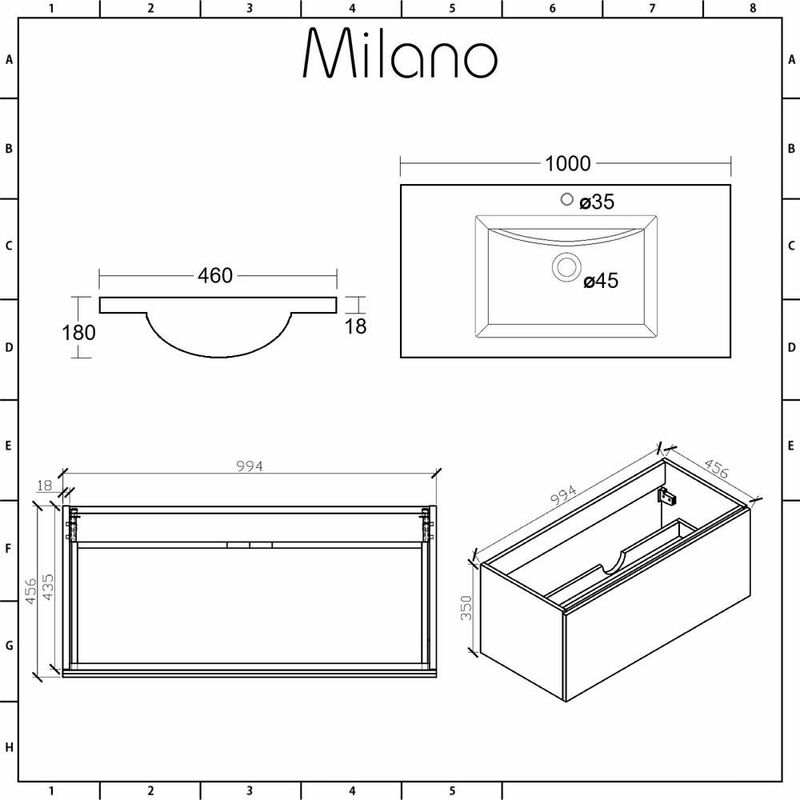 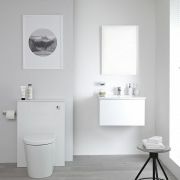 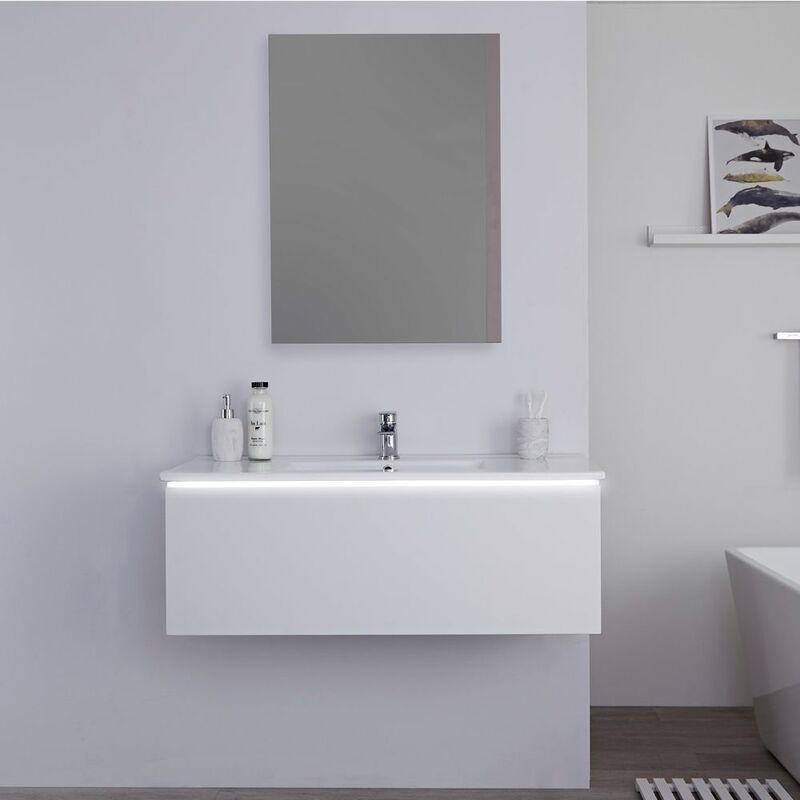 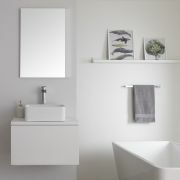 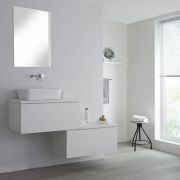 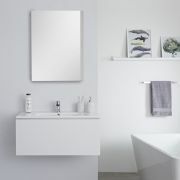 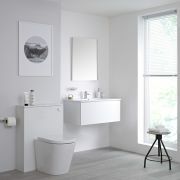 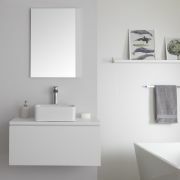 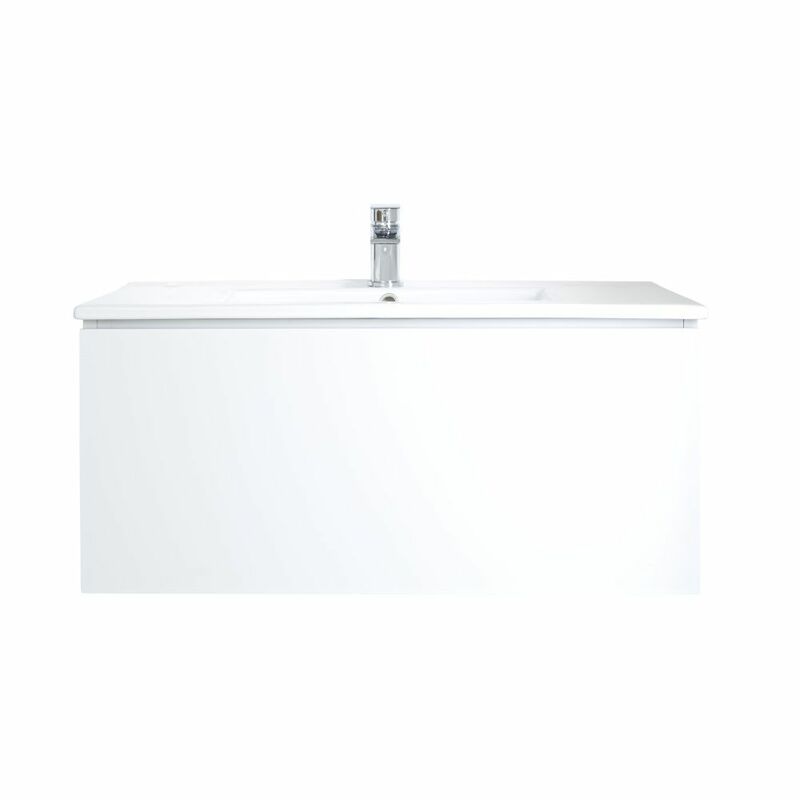 Add stylish extra storage space to your bathroom with the wall-mounted Milano Oxley 1000mm vanity unit and basin. 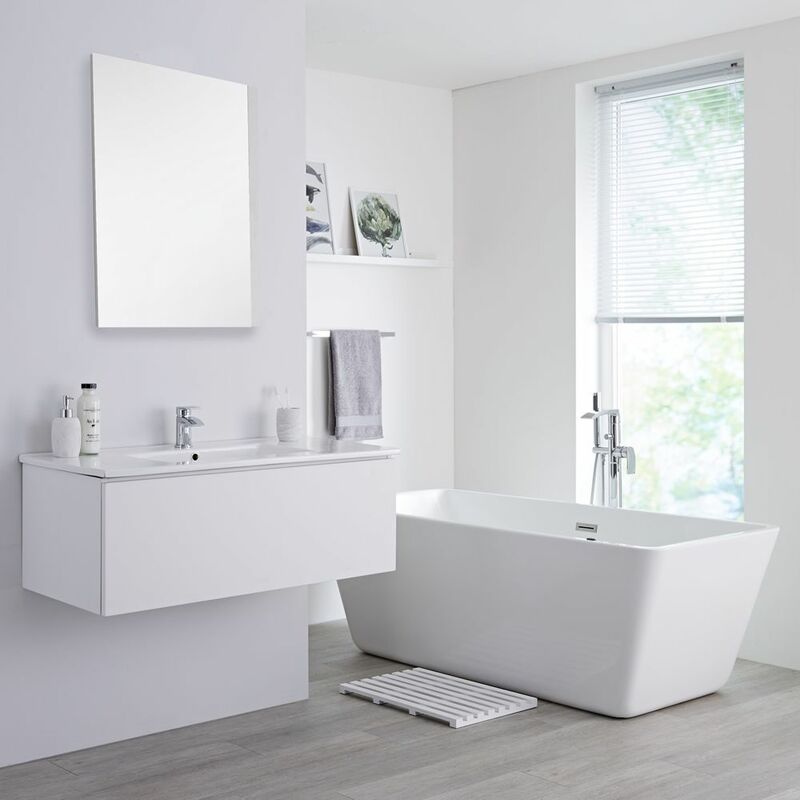 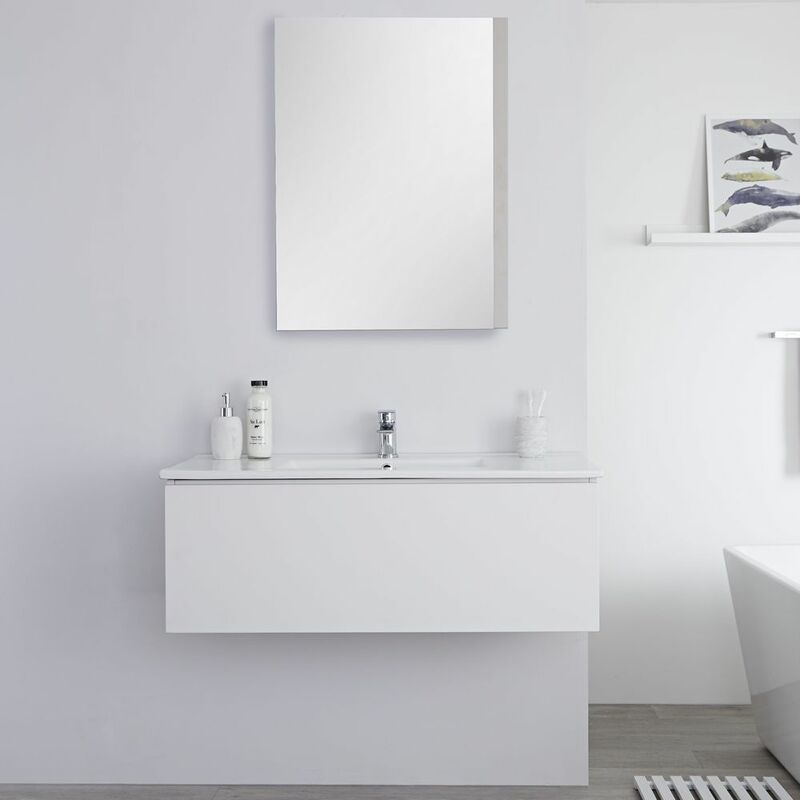 The clean, modern lines are accentuated by a matt white finish for a streamlined look and benefits from a robust and long-lasting moisture resistant engineered wood construction. 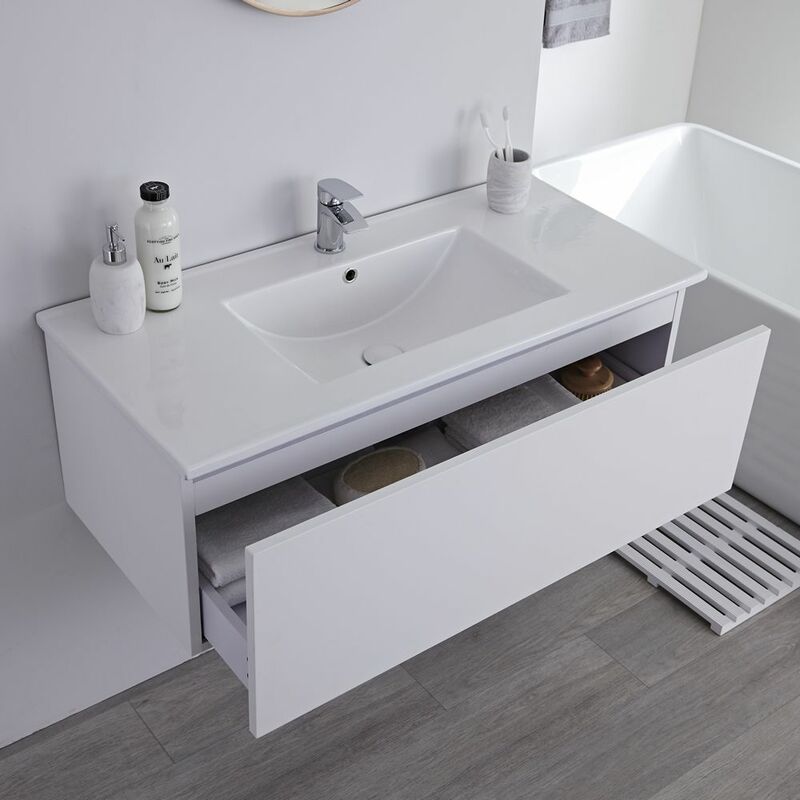 The minimalist look of your bathroom can be maintained thanks to the generous push to open soft close drawer to store your bathroom essentials. 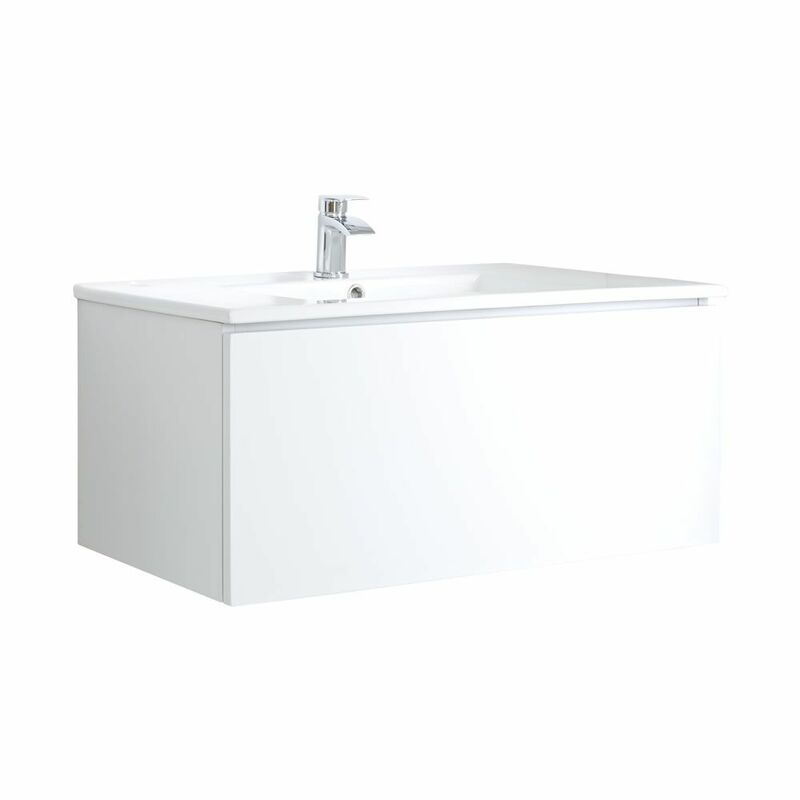 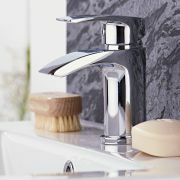 The integral basin is made from high quality ceramic, finished with an easy to clean white glaze, and is fitted with a single tap-hole, making it ideal for you to choose your own style of mono tap from our range.